With so many to choose from, it’s almost impossible to decide which is the best Spider-Man movie. Almost. Most people have seen the first ever mainstream Spider-Man film, featuring Toby Maguire’s gawky-but-loveable depiction of the superhero who pretty much stole the hearts of the world. This made it controversial to recast the character with actor Andrew Garfield for The Amazing Spider-Man in an effort to revive the story, especially since the original trilogy went out with an exasperated sigh. 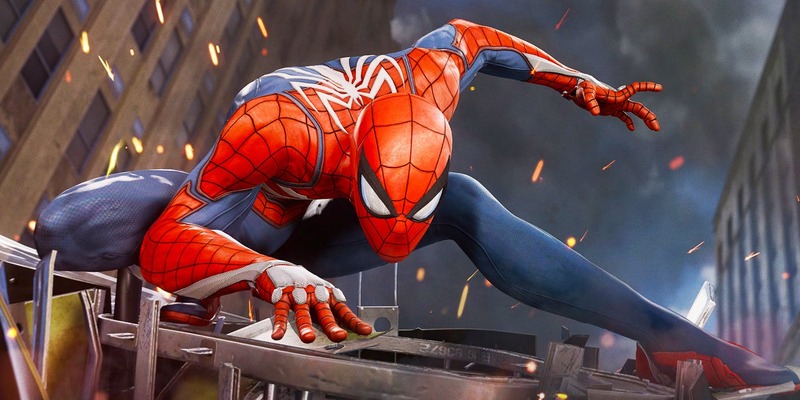 Of course, creators didn’t learn their lesson, as they followed up the 2012 revival with a tragic sequel which destroyed all of the hopes and dreams of Spider-Man fans across the world. Thankfully, the Marvel Cinematic Universe came to the rescue for poor Peter Parker’s storyline, reigning it in and intertwining him with the Avengers’ plot line. But that still leaves a burning question: with so many Spider-Man movies to choose from, which is the best? The original trilogy did better than many people remember. Although positivity toward the films declined, they remain a solid foundation and even have a certain timelessness to them. Out of the three, the debut film was hands down the best in this series. Even the figures agree with this, with profits a substantial $682 million from a stable budget of $139 million. It is worth mentioning that, although Spiderman 3 made $69.9 million more at box office, it did not make the highest profit. Fans and critics couldn’t help but ask, “What were they thinking?” The idea of reviving the web-slinging hero in The Amazing Spider-Man was mediocre at best. Box office figures reflect the attitudes of the public, with neither film coming close to making the same profit as even the worst of the original trilogy, and the newest sequel scraping a profit of $416 million. Thankfully, this era of Spider-Man is over. 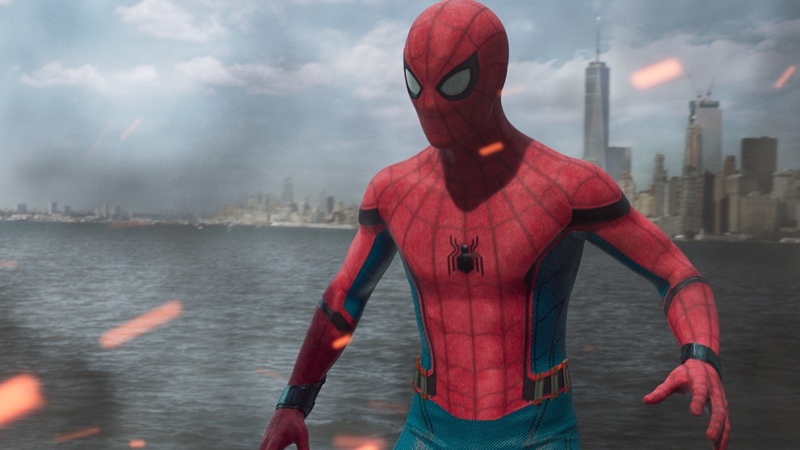 Homecoming, starring the young Tom Holland, saw a more comic-book oriented Spider-Man, and was stylistically similar to the Avengers films. This makes sense since that’s where Tom Holland’s Spider-Man made his debut – fulfilling Peter Parker’s dream of fighting, and eventually joining, the Avengers. This film was so well received that it completely smashed every previous Spider-Man film’s profit with an astounding $705.20 million. We’ll let the figures speak for themselves. All that and we didn’t even mention the most recent addition to the ever-growing saga of unrelated movies, Spider-Man: Into the Spiderverse. Although this animated adventure made a meager $277.9 million at the box office, it has unrivalled reviews online, with similar popularity ratings to the Avenger’s films. Many people didn’t take this film seriously or disregarded it entirely, but sometimes profit isn’t everything. Some viewers have even suggested that it’s better than the box-office smash Homecoming, and it features an unrivalled soundtrack. Either this film was marketed to die-hard fans, or Spider-Man fans worldwide missed a trick, but perhaps it’s time to give it the attention it seems to deserve. In a world filled with divided opinions, the decision is ultimately yours. However, for those who were there from the start, the choice is unparalleled: it has to be the first, original Spider-Man! Of course, for the newbies, they’ll likely prefer Homecoming, and that’s okay because it’s a great film.